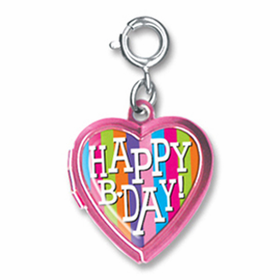 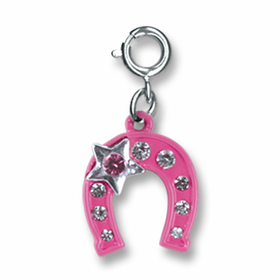 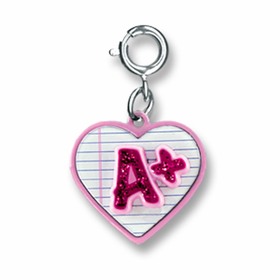 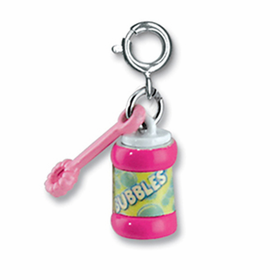 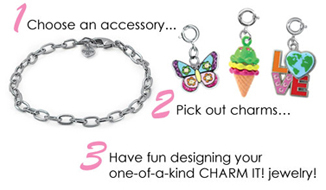 CHARM IT!® Charms are outstanding choices in gifts for girls of all ages. 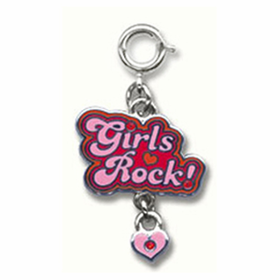 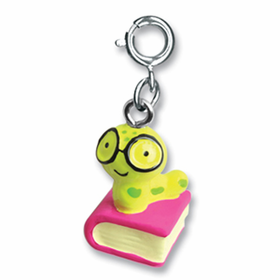 They are especially well-suited to girls in the elementary school age range because they are fun in color and imagery. 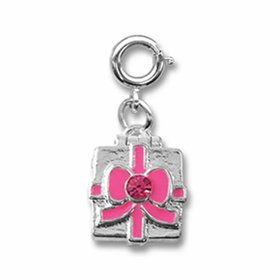 CHARM IT!® Celebration Charms represent special achievements and events, excellent for acknowledging a young girl’s important life events. 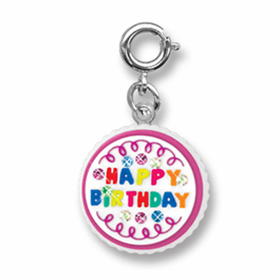 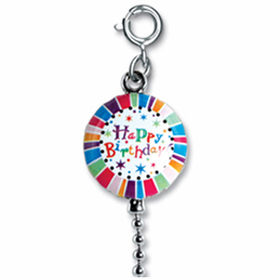 CHARM IT!® Celebration Charms include charms for losing a tooth, celebrating a birthday or getting a great grade on a report card or test.